In this writing, Professor Ehret traces the roots of fasting and dietetics back to the time of the Greeks and Hippocrates - the father of medicine. Ehret emphasizes mankind's need to embrace a therapeutic system of eating. 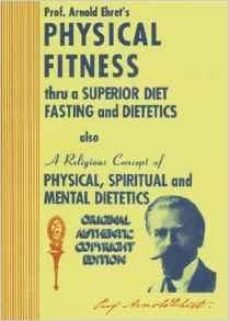 Also featured is an additional essay by Ehret titled A Religious Concept of Physical, Spiritual and Mental Dietetics.